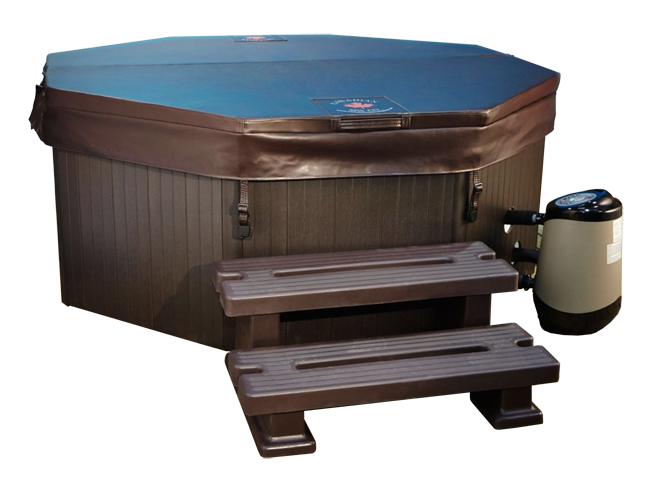 Why Hire From Midland Hot Tub Hire? 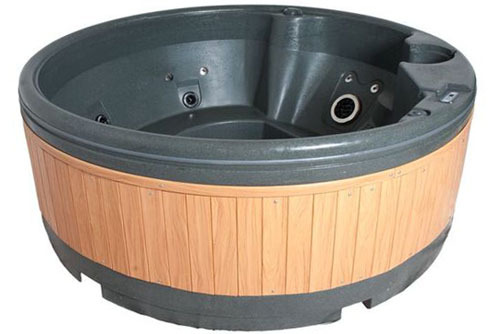 Midland Hot Tub Hire have over 10 years experience in the hot tub hire and hot tub rental industry. 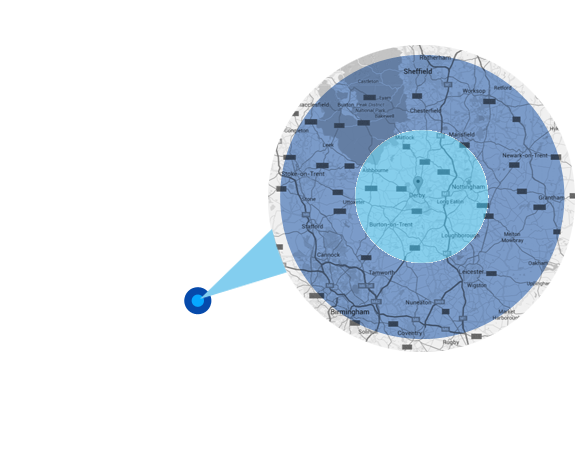 We cover Derby, Nottingham, Leicester, Birmingham, Sheffield, Coventry, Rugby and all surrounding areas. 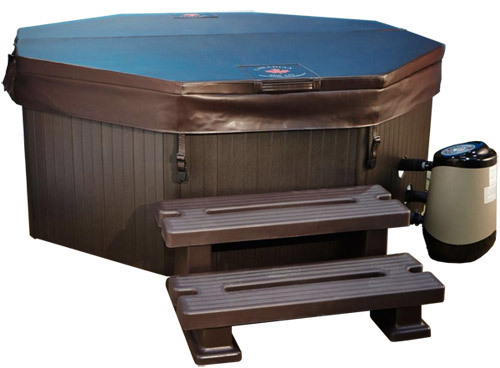 We are the the original hot tub hire company so you can rest assured that your hot tub will be of the highest quality and delivered on time. We are fully insured and have all the relevant risk assessments in place. 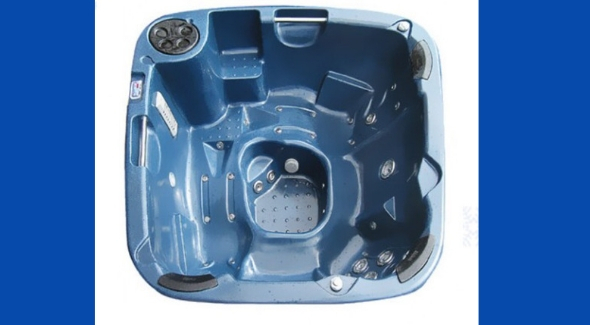 Each hot tub is thoroughly cleaned and checked before each hire period. Who Can Hire A Hot Tub? Anyone can!! Hot Tub Hire, Hot Tub Rental, Jacuzzi Hire, Spa Hire- whatever you want to call it we have hired out hot tubs for all sorts of occasions including children’s parties, holiday cottages, Christmas & New Year parties, birthdays, romantic weekends, valentines, garden parties, entertaining the kids in the school holidays, Halloween, camp sites, hen do’s, Pamper Parties, end of exams, barbecues, anniversaries, spa weekends, television studios, TV shows, film locations, pubs, corporate hospitality, village fetes/fundraisers, opening days, nightclubs or just for fun……..
Where Do You Deliver Hot Tubs? We offer FREE Delivery to the following areas: Derby; Nottingham Central, Ilkeston, Long Eaton, Belper, Alfreton, Mansfield, Ashbourne, Burton on Trent, Melbourne, Castle Donington, Kegworth, Nottingham, Loughborough. We also cover Birmingham, , Cannock, Lichfield, Sheffield, Coventry, Rugby, Rotherham, Stoke on Trent and Leicester areas for a small delivery charge. Give me a call on 07973 298345 to get a guaranteed quotation or email me your dates and postcode to midlandhottubhire@hotmail.com to receive a quotation. What Do I Need To Do To Be Ready For Delivery? You just need to be in for around 40 minutes when we deliver. We will install it and show you how to use it. You don’t have to do anything except show us where the water and power is!! The area where the hot tub is going needs to be clear and free of any debris. It needs to be fairly flat and approx. 7ft/2m across. 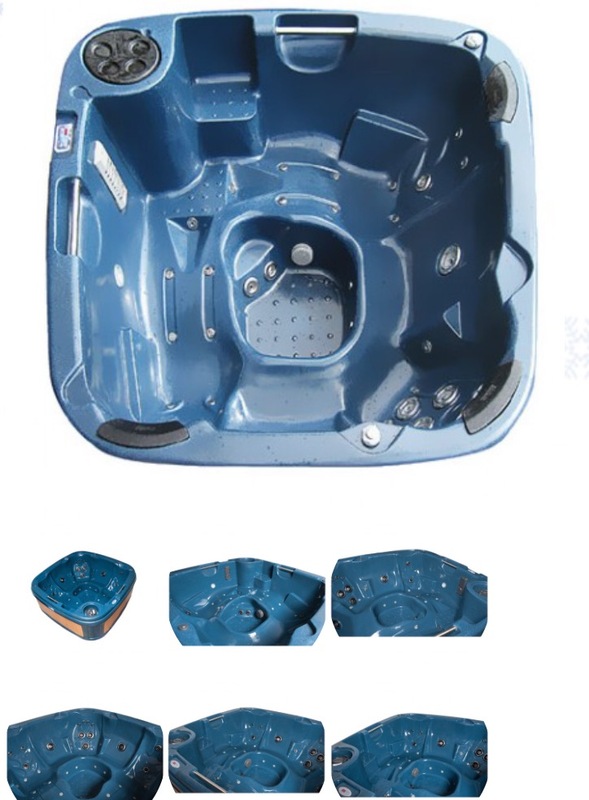 For the solid hot tubs with seats we need a minimum width of 32inches/80cm without any sharp turns and a minimal number of steps. Don’t worry if you have restricted access we can bring a different tub which we can even take through your house!! Weekend Hire Delivery - What You Need To Know? For weekend hire we usually deliver on a Thursday between the hours of 8.30am and 6.30pm (later in Summer) and for Week long hires we deliver on any week day. 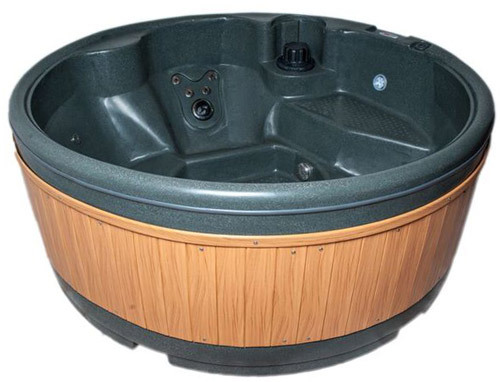 We can fill the hot tub from any tap (inside or out) and we plug it into a normal household plug socket. If you are not sure about anything just give us a call on 07973 298345. Is My Hot Tub Easy To Operate? They are extremely easy to operate and we leave you an instruction sheet or if you prefer you can watch a short video on you tube. We leave you any chemicals that you will need with clear instructions how to use them. What Else Do I Need To Know!? Children need to be supervised at all times and please don’t add anything else to the water except the chemicals that we give you!! The hot tubs can take around 12 hours to heat up from cold or we can arrange for it to be filled with hot water for an additional charge – please phone us to discuss this option. When we collect we will empty the hot tub straight into a drain and leave – you don’t even need to be there!! Hot Tub Hire only costs from £189 for a weekend hire from Thursday to Monday or from £230 for a week, delivered on any weekday. If you require delivery on any other days please speak to us to make your bespoke arrangements. Payment can be made by cash on delivery, PayPal (add 5%) or via bank transfer. Christmas Week or New Year Week is from £299 per week. What About The British Weather!? Don’t worry – you can hire a gazebo from us to stop the rain from spoiling your fun!! They cost an extra £10 for a standard gazebo without sides or £25 for a luxury pop up gazebo with sides. Fantastic!!! Loved being able to hire a hot tub for the weekend for a treat. The gazebo meant we enjoyed it day, night, rain and shine, think we lived in it for the entire weekend. Would highly recommend. Was let down by another company and you guys came to my rescue, had an amazing weekend, very reliable company, superb hot tub would definitely recommend Midland Hot Tub. Let us know if you have any questions or need additional information? 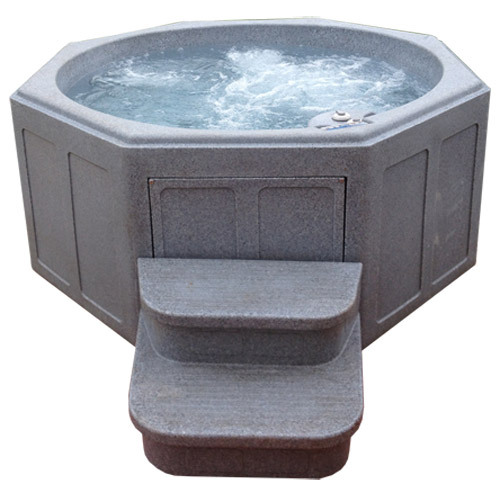 Looking for Hot Tub Rental? 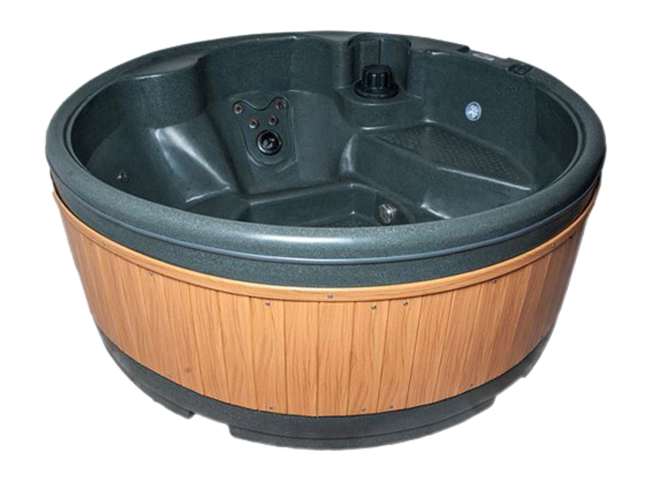 Hire a Hot Tub Today from Midland Hot Tub Hire or visit our site for more Information on luxury hot tub hire.